Everything you need to know about Abby is in this pic. Well, not everything. That’s an exaggeration, I do that. Abby’s got an important story, and she does need your help, but I have to talk about her brothers for just a minute. Because most of the life lessons your mom tried to teach you are right here in this photo. 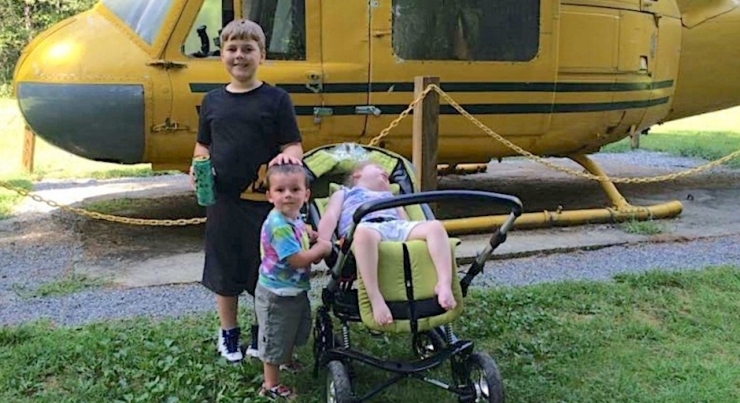 These boys, posing with their sweet sister in front of this yellow helicopter, they’re doing family right. Abby’s the middle child, sandwiched between her brothers Devon (11) and Lucas (3), but she’s not your typical second-born. Firstly, look at those eyes – crystal blue and positively mesmerizing. Did you know every person with blue eyes is related to one common ancestor? And people with two different colored eyes (like me) are rumored to have supernatural powers. Just FYI. 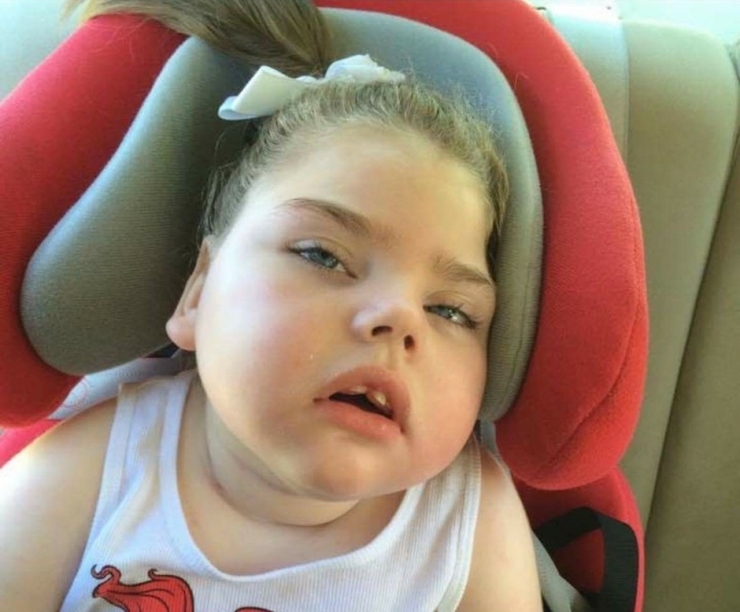 Abby has lissencephaly, a rare, very severe brain malformation, and because she can’t talk, control her movements, or communicate in any way, her eyes are truly the window to her soul. 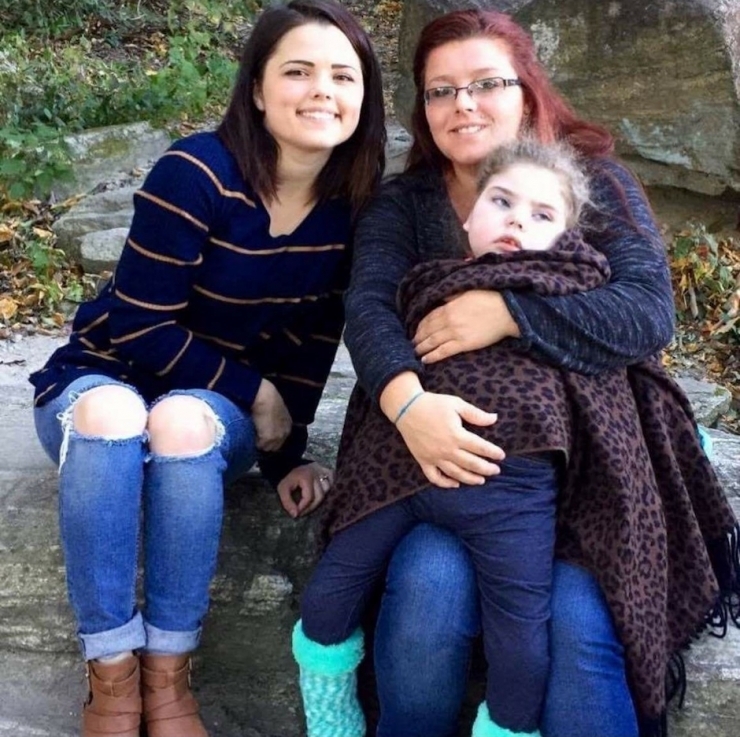 “I’d like to think she knows when I’m around,” her mom Natalie said hopefully. 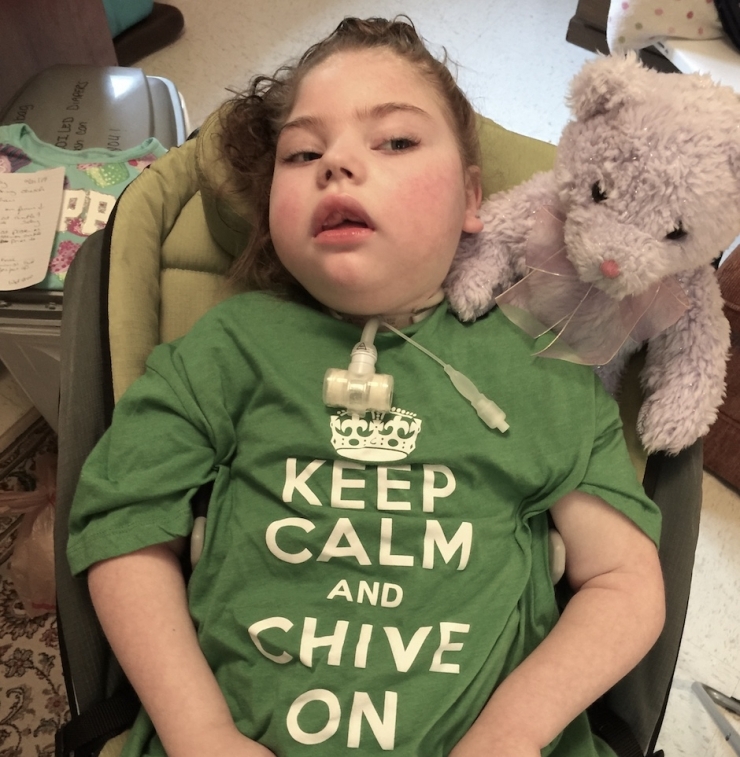 We were talking on the phone about Abby and how Chive Charities could help their family, and I had to stop writing for a minute to let that sink in. Natalie hangs a lot on hope these days – what else can you do? She’s raising these three little humans by herself, caring for Abby full time, and barely scraping by. But she believes wholeheartedly in the power of family, and it’s clear her boys do, too. Older brothers are supposed to be over-protective; I think there’s a pull-out session in kindergarten or something because they all seem to know the drill. Devon’s connection to his little sister is strong, but it’s more than threatening bullies on the playground and worrying about broken hearts, and it started the day she was born. When Abby’s sick, which is a lot – she’s in the hospital fighting a respiratory illness almost every month – Devon takes it personally. He’s crushed. He jumps to help with Abby’s daily care, which is a big job, and still manages to get straight As and work in a little Xbox. 12/10 would fist bump for being awesome. 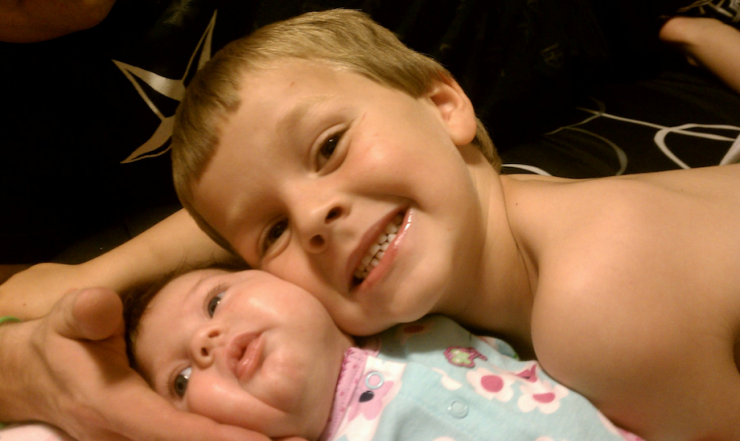 Then there’s Lucas, who really, really adores his sister. 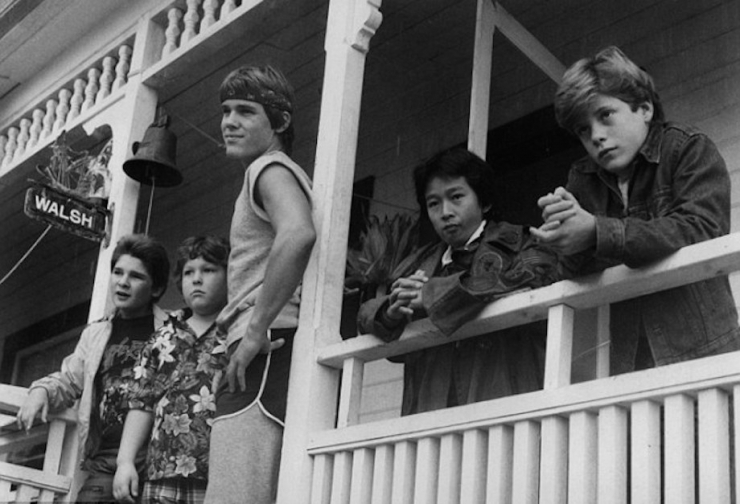 Almost to obsession, but in a good, non-creepy-movie kind of way. 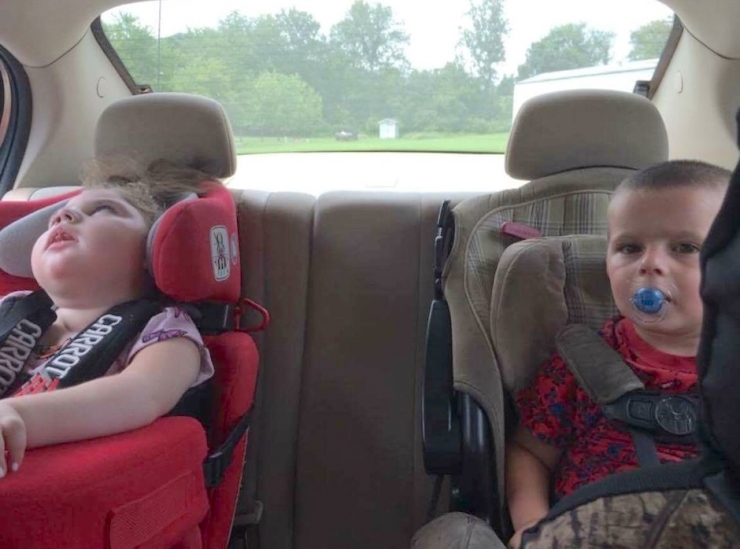 He wants to be near her all the time, gives her tons of kisses, prefers to have his hand on her (see opening pic), and calls her “my Abby.” Sometimes, Abby gets annoyed with Lucas’ never-ending attention, and Natalie has to call a truce. They’re not nicknamed “little bothers” for nothing. He’s just three years old, but Lucas sees kids as kids, people as people, all abilities as normal. His love for his sister is so big. She’s his Abby. Oh, life. It doesn’t often follow the path we set forth in our dreams, but there’s comfort in embracing the journey. At least, that’s what I’ve gathered from talking with so many families facing a reality they never imagined. 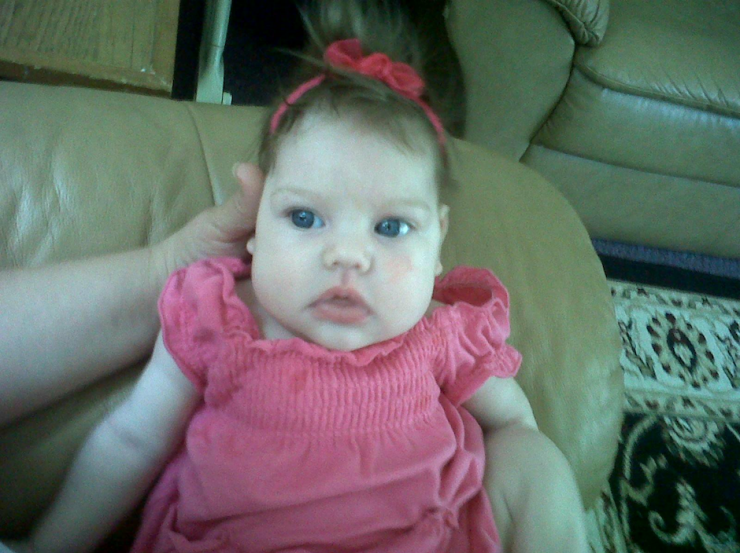 “I didn’t think for a second something would be wrong with my baby,” sighed Natalie. 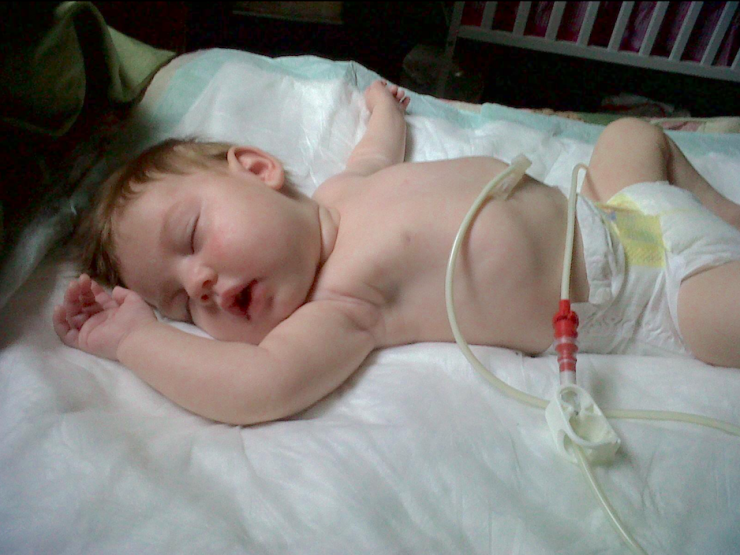 Her pregnancy was uneventful, delivery was normal, but when Abby didn’t cry after her first breath, she knew something was wrong. 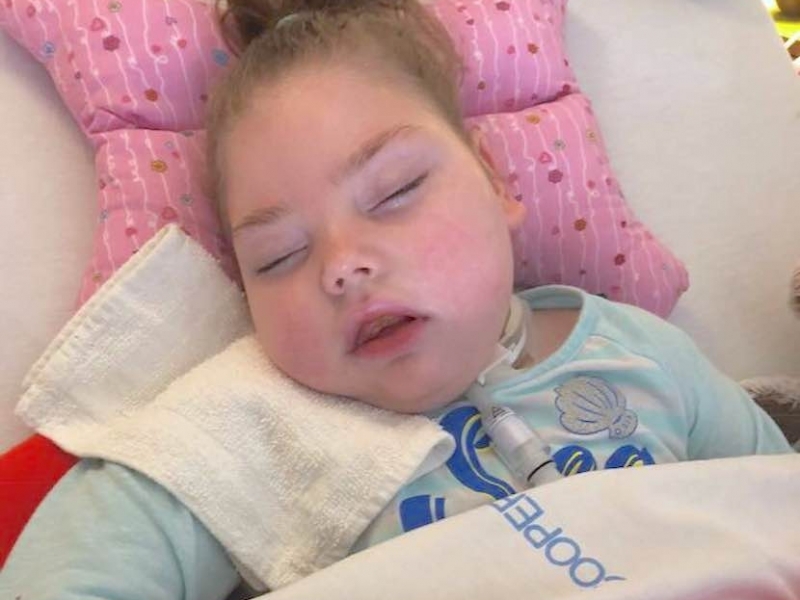 In just two days, doctors discovered Abby’s brain was dramatically malformed, it was seizing nearly all the time, and odds were she wouldn’t live past six months old. They sent her home on hospice care. Clearly, Abby didn’t get the memo. “She’s definitely a fighter,” Natalie laughed. 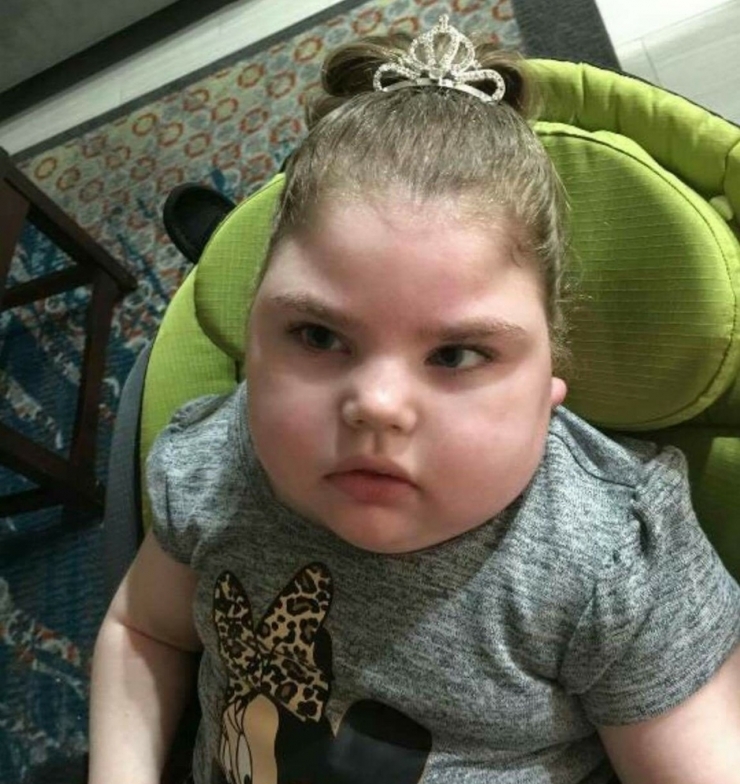 “We’ve been through everything you can imagine, and she always bounces back.” After six months, doctors changed course and focused on Abby’s quality of life. 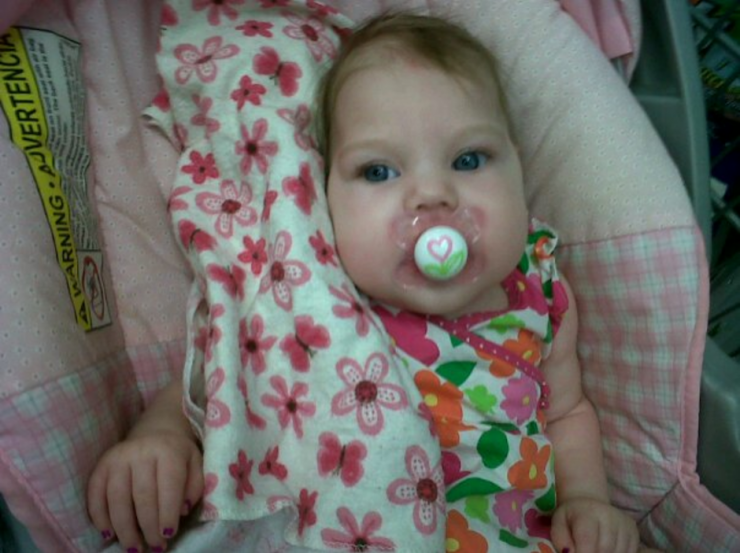 Because she can’t eat or drink, move her body, communicate, or breathe well on her own, this sweet girl’s whole life has been doctor appointments, surgeries, hospital stays, medications, therapy, and too many close calls to count. No communication? That has to be so hard. How do they know what Abby wants or needs? 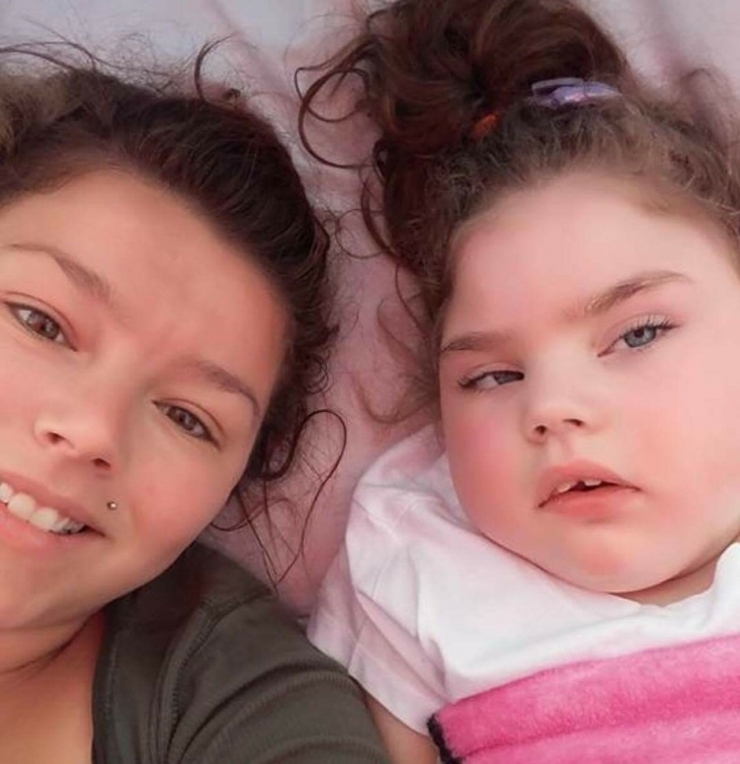 But mama bears know – Natalie can see subtle changes in Abby’s demeanor, and over time, figured out Abby loves having her hair brushed; she likes swimming, baths, and being in the water; and she likes being outside. I would really, really like there to be lots of good times while they’re still a family of four. This is where you come in. 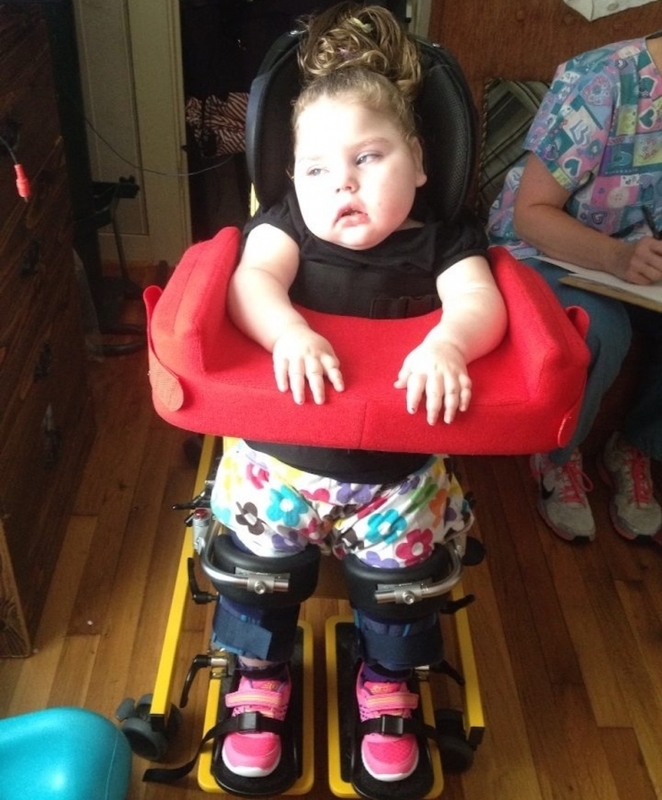 When Abby outgrows her car seat, the only way for her to be fully supported in a vehicle will be in her wheelchair. 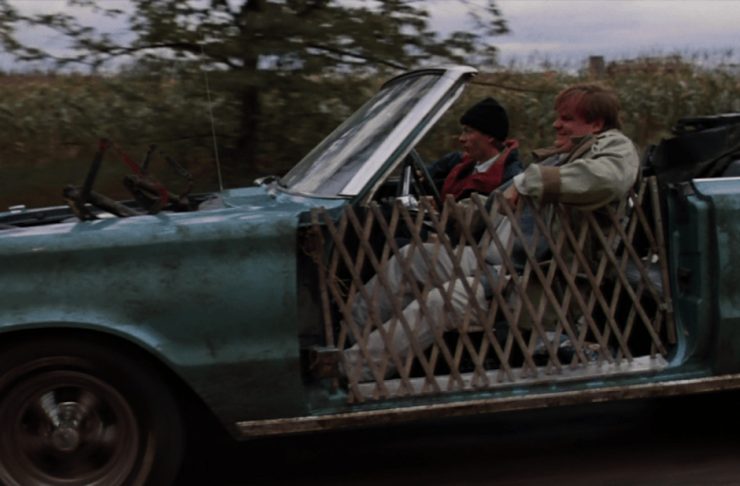 Which can’t be rolled in and locked down in a Chevy Cobalt. That’s just not going to work. Chive Charities’ Green Ribbon Fund knocked it out of the park again. 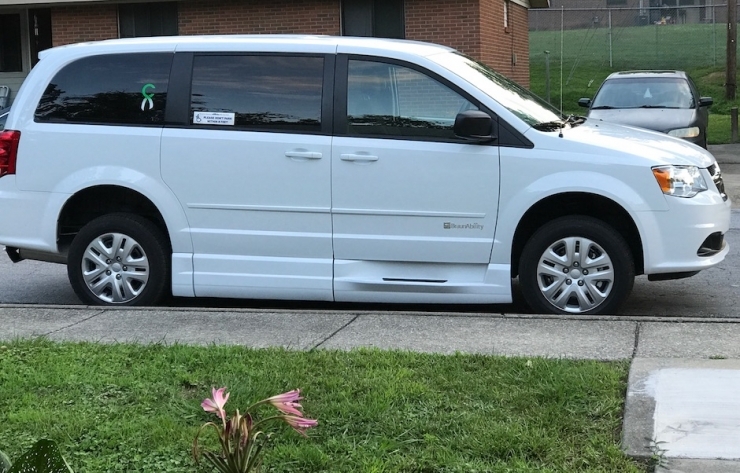 Thanks to their generous monthly donations (it’s not scary, you should try it), we provided a $47,000 grant for a brand new, extra-reliable, wheelchair-accessible van. 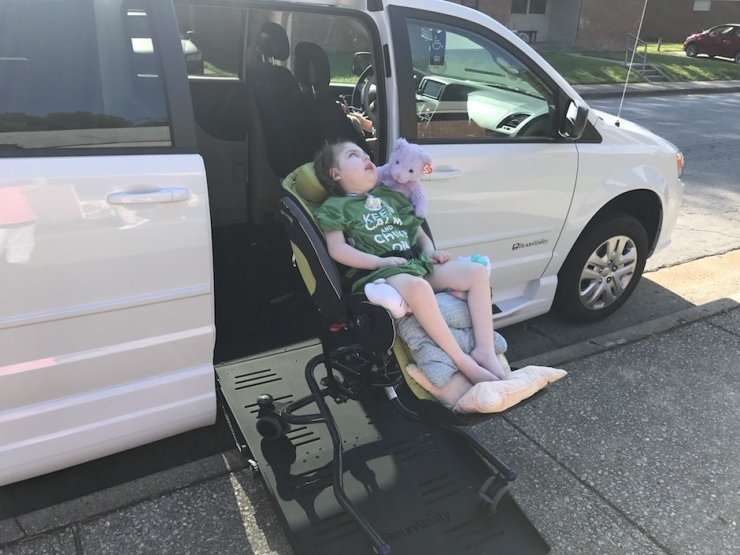 Natalie can keep Abby snuggled comfortably in her wheelchair instead of lifting her in and out of the car seat, and keep her safe and secure wherever they need to go. It’ll make everyday life easier, and whatever time Abby has on this earth will be so much sweeter for them all. You can make precious family memories possible for more kids like Abby just by signing up to be a monthly Green Ribbon donor. Click HERE to join the best club ever.